The Stride Adventure Series range has been tailored specifically for the needs of the recreational rider. The frames are made from lightweight alloy tubing, and use sport-specific geometry to inspire confidence. 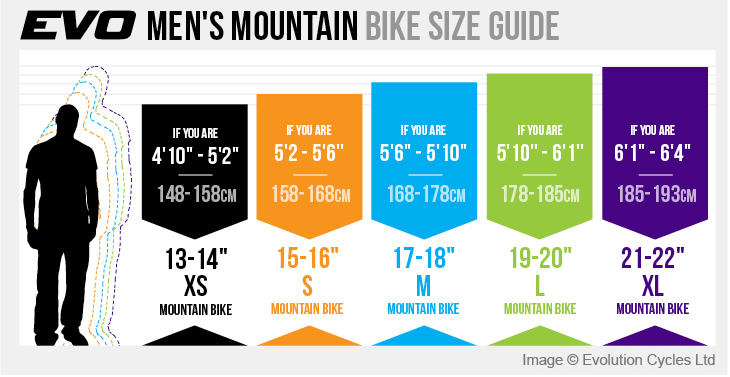 Many wheel sizes are offered to suit your size and terrain needs, from mountain to road, you can find your fit. The Stride mountain bike range has been tailored specifically for the needs of the recreational mountain biker. The frame is made from hydroformed lightweight alloy tubing and uses sport-specific geometry to inspire confidence. The frame is also rack-, fender-, disc brake- and bottle cage ready for multi-use adaptability.